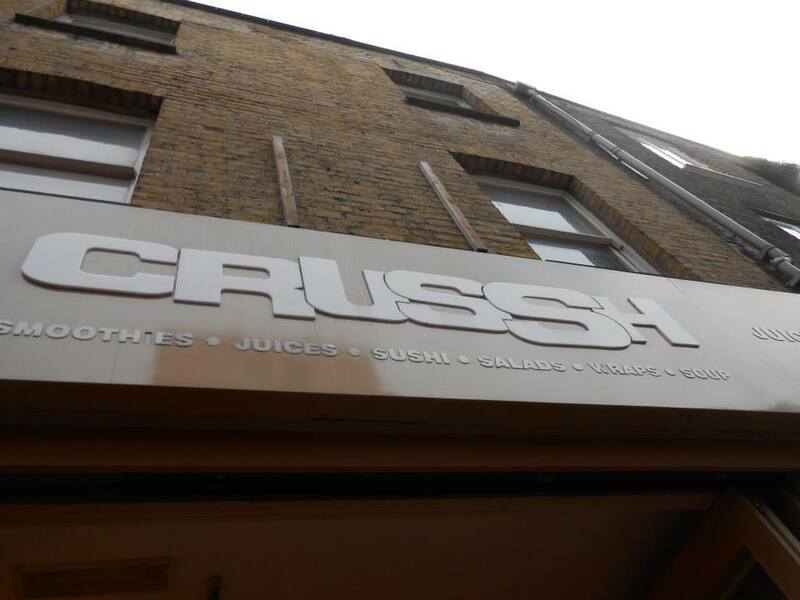 After wandering around the street fair in London for a bit we stopped into Crussh since we hadn’t gotten anything to drink at Greggs and my cousin had been disappointed in what he’d ordered and needed something to chase the drink. Plus as a newly pregnant woman she needed to take a rest. So Crussh was perfect. They didn’t have a lot of seating but it wasn’t busy which meant there were just enough seats. I ordered a blueberry hill drink that tasted a bit like wine and my cousin ordered their peach passion drink. 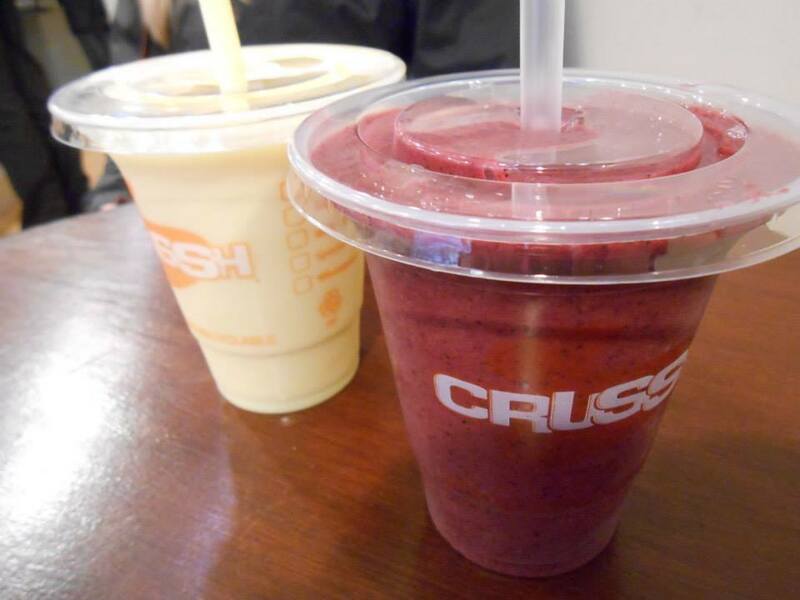 It was nice to sit and relax and enjoy something healthy.